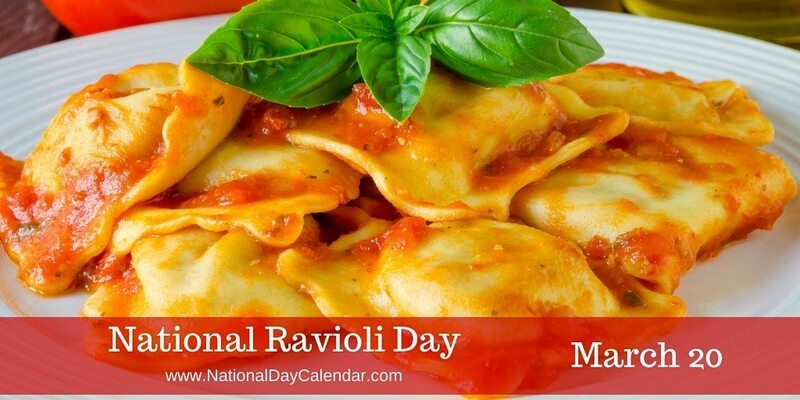 Served often as the main course, ravioli can also be a side dish or even an appetizer. Many popular recipes bake or deep fry the ravioli. Add chocolate to the pasta or cream cheese stuffing and a caramel sauce, the dish quickly becomes a dessert!